Of all the unexpected revivals, Saturday Night Live writer and filmmaker Jorma Taccone is pitching streaming services on a MacGruber series. 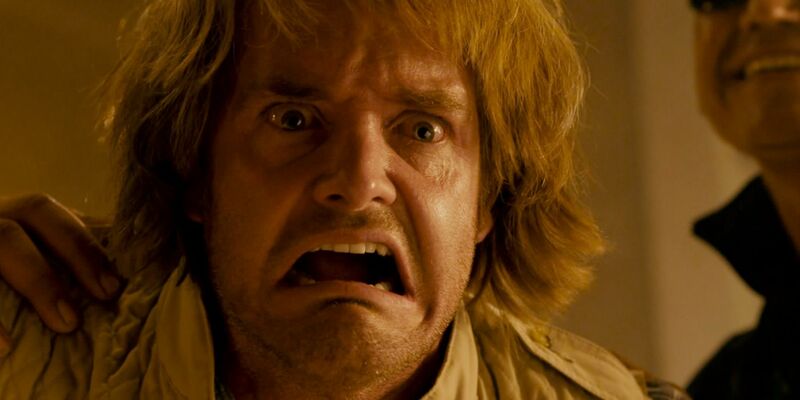 MacGruber started out as an SNL skit parodying MacGyver, starring Will Forte. Supposedly a bomb expert, the bungling MacGruber is never as sharp or resourceful as he claims to be. It was adapted into a movie in 2010 starring Forte, Ryan Phillipe, Val Kilmer, Kristen Wiig and a bevy of WWE Superstars. Written and directed by Taccone, MacGruber only earned $9.3 million against a budget of $10 million. However, some consider the movie a cult classic.